My body loves to move! It loves to walk, wiggle, jiggle, skip, stretch, dance, sway, and sashay. It loves to stroll, roll, slide, swim, shimmy, stomp, step, soar and so much more! Today, to the best of your ability, give your body permission to have fun. Release any stagnant energy and refresh yourself with a good stretch. 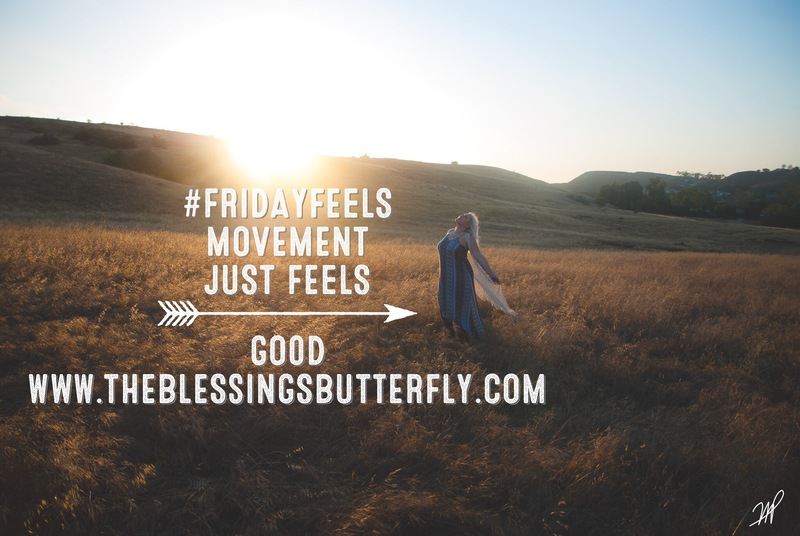 Move in ways that feel good to you. Work up a sweat. Appreciate your muscles doing their thing, supporting you in complete freedom. Movement feels so good! ← 5 Minutes to a Healthier You!